Telfair Museums’ Jepson Center in Savannah, Georgia. March 15- June 30, 2019. 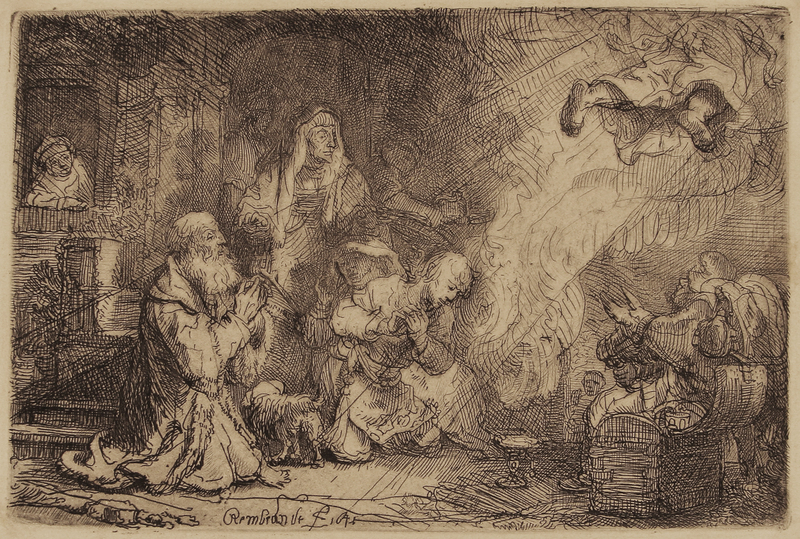 This spring, an exhibition of etchings by the Dutch seventeenth-century master, Rembrandt van Rijn, will be on view at Telfair Museums’ Jepson Center in Savannah, Georgia. The impact of Judaism on the life and work of Rembrandt van Rijn (Dutch, 1606–1669) is a remarkable and multifaceted story. Rembrandt lived and worked in Amsterdam during the Dutch Golden Age in the 17th century. During his lifetime, he saw the city quadruple in both population and in geographical size, becoming one of Europe’s wealthiest and most vibrant cities. Amsterdam was also noted for its welcoming spirit toward immigrants, particularly the Sephardic Jews who had been expelled from Spain and Portugal during the Inquisition. 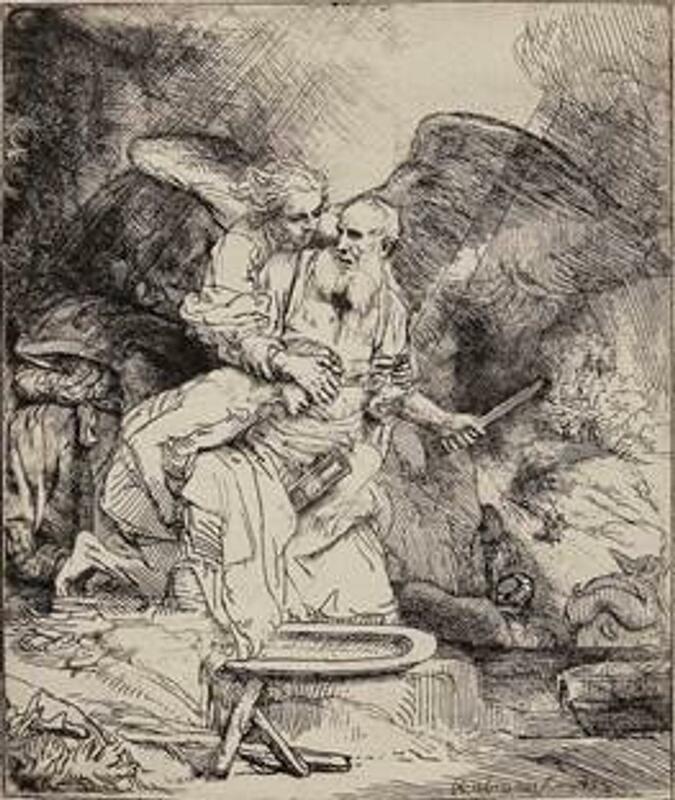 Although Rembrandt never formally joined any church, he was an astute student of the Bible. At times, he turned to Jewish theologians for insight into his depictions of Old Testament imagery. He also hired models from the Jewish community and received commissions from Jewish patrons. 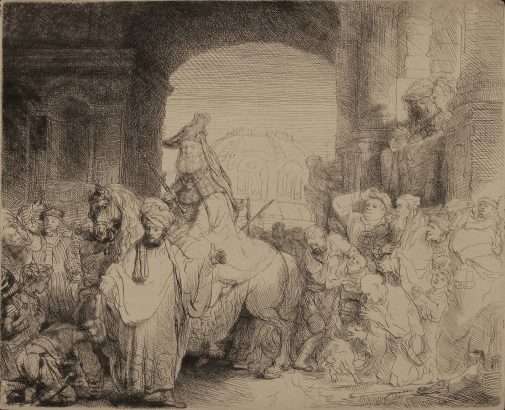 Rembrandt and the Jewish Experience: The Berger Print Collection showcases 21 etchings with Judaic subjects by Rembrandt and one drawing by Rembrandt’s teacher Pieter Lastman (Dutch, 1583–1633). 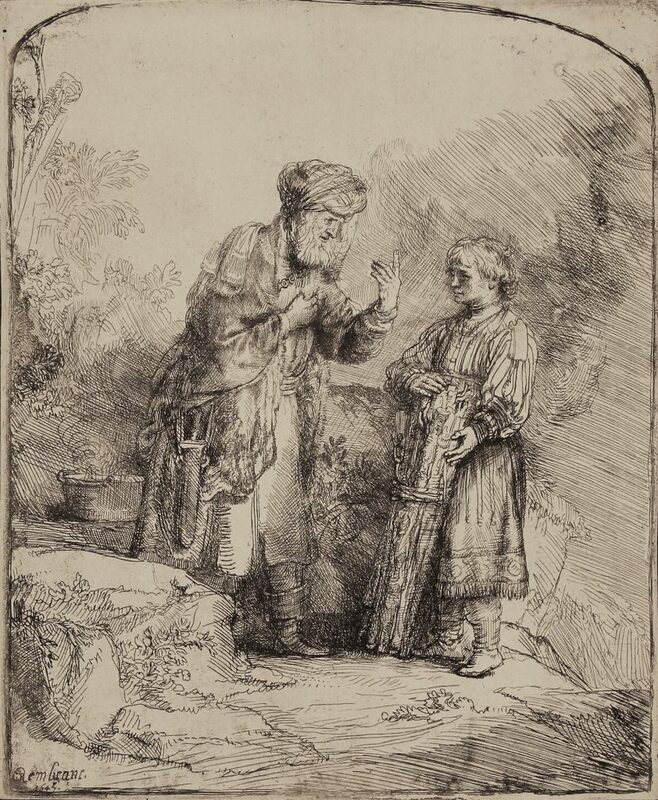 These works highlight the artist’s nuanced relationship with Amsterdam’s citizens of the Jewish faith, and the keen insights Rembrandt brought to interpretations of Old Testament Bible stories. Rembrandt, Abraham’s Sacrifice, 1655. B. 35, I/I (White & Boon only state); H. 283. Etching on laid paper with pen and ink ruled lines, 6 1/8 x 5 ¼ in.